The objective of this research is to design a model of literary study in accordance with students and lecturers needs at the Faculty of Teacher Training and Education in Muhammadiyah University of Bengkulu. This is a research and a developmental study by using the Borg and Gall’s method. It is conducted through identification of students and lecturers' needs toward the models of literature learning, literature review, model design, and validity test from the expert’s judgment. The result of this research was a Meaningful Brain-Based Literature Learning Model which had been validated by two experts. This model covers the components of the plan, implementation, and evaluation. 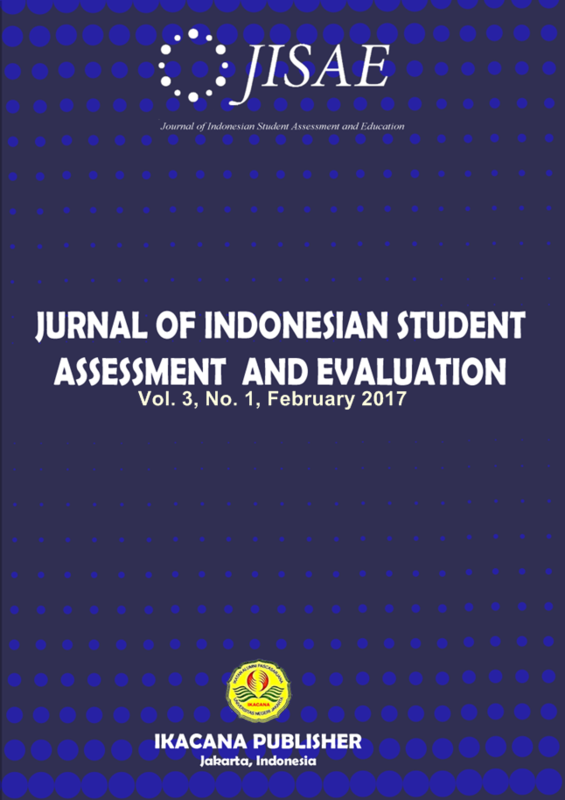 Journal of Indonesian Student Assessment and Evaluation (JISAE) this work is licensed under a Creative Commons Attribution 4.0 International License.